The Mars Agency is suing its former CCO Suzanna Bierwirth for allegedly stealing certain 'trade secret' files before she joined rival agency Upshot. 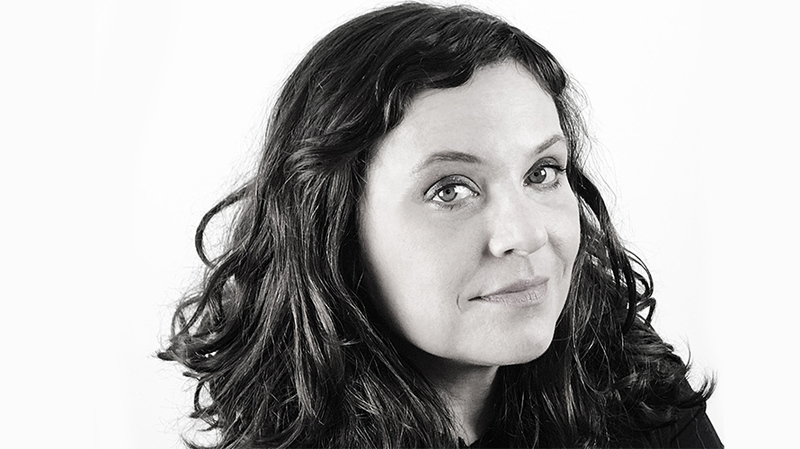 The Mars Agency has expanded its creative leadership with the arrival of Suzanna Bierwirth as chief creative officer. Bierwirth takes over for longtime CCO Jeff Stocker, who was promoted to global chief creative officer. Both Bierwirth and Stocker will work out of The Mars Agency’s Detroit headquarters. Bierwirth will be tasked with leading day-to-day creative, overseeing creative leadership teams and setting the agency’s creative vision, while reporting to The Mars Agency, North America CEO Rob Rivenburgh. Bierwirth arrives at the agency from FCB, where she has spent the past 17 years, most recently serving as senior vice president, group creative director for FCB Chicago. She previously played an important role in building the creative department for FCB Red, the agency network’s retail and engagement group. During her tenure with FCB, she worked with clients including Coca-Cola, Smucker’ s and Brown Forman. In 2005 she also founded design collective Binth. A 35-year agency veteran, Stocker has served in roles including copywriter, art director, broadcast producer and creative director before his most recent CCO role.